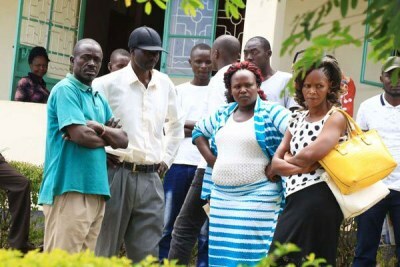 As the late student's family prepares to bury their grandchild who would have been delivered in two months, they have called on President Uhuru Kenyatta to ensure justice for their daughter who was seven-months pregnant at the time of her murder. She was reportedly raped, stabbed in the neck, back and the left side of her stomach, killing the unborn baby. 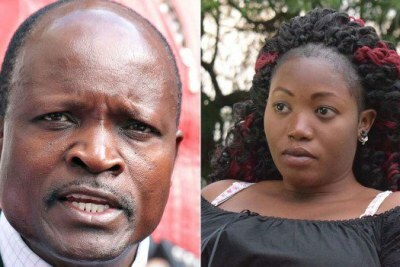 She was allegedly caught up in a love triangle with Migori Governor Okoth Obado and his son. 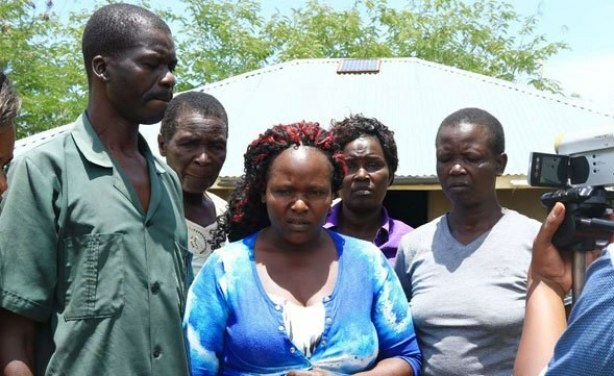 Sharon Otieno's parents Douglas Otieno (left) and Melida Auma (centre) and relatives speaking to the press at their home in Magare village in Homa Bay County on September 12, 2018. Sharon Otieno's Murder - What Will They Find on Suspect's Phone? 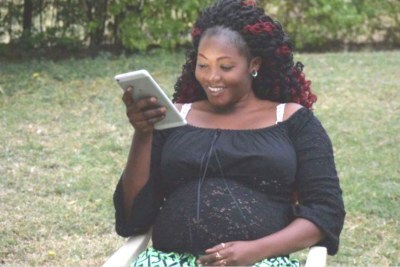 Kenya: Sharon Otieno Murder - What Will They Find on Oyama's Phone?